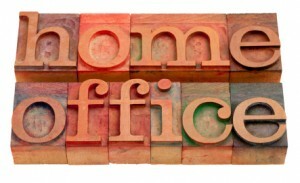 Beginning in 2013 there is a simplified way to take a home office expense for a portion of your home. This new ‘safe-harbor’ option greatly simplifies how to record valid expenses for business use of your home. Here is how it works. You may opt to take your office space square feet times $5 and use this as a valid home office expense up to $1,500 (300 sq. ft.). This replaces the cumbersome allocation of valid home expenses like electricity, heat, depreciation, and other home expenses that are allocated by a % of the home devoted to your office space. You may still take property taxes, mortgage interest deductions and casualty losses as itemized deductions on your personal tax return. Better still, you no longer need to allocate these expenses between personal and business use. Your home office must still qualify for the deduction using current home office standards in the tax code. Foremost among these is that your home office must be used regularly and exclusively by the business. The deduction may not be taken in excess of available business revenue. You may still take other qualified business expenses unrelated to the home. This “safe-harbor” calculation is meant to simplify the household expense allocation process only. 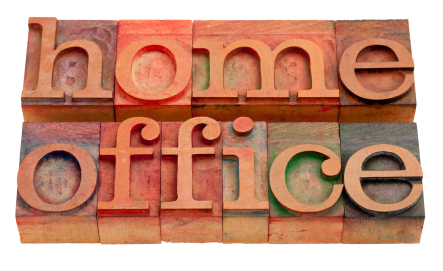 The IRS estimates 3.4 million taxpayers used 1.6 million hours to calculate the home office deduction’s 43 line form to allocate their home office use. If the IRS reviews these returns in the future it hopes to save a tremendous amount of time and effort used in prior years to confirm the accuracy of the old home office allocation. Since 2013 is the first year of this new provision, you will probably need to conduct the home office use calculation using the old method to ensure the safe-harbor opportunity makes sense for you. One of the nice benefits of this new safe-harbor rule is that your home value (basis) is not reduced by depreciation. This should help reduce risk of a tax surprise from depreciation recapture calculations when you sell your home.